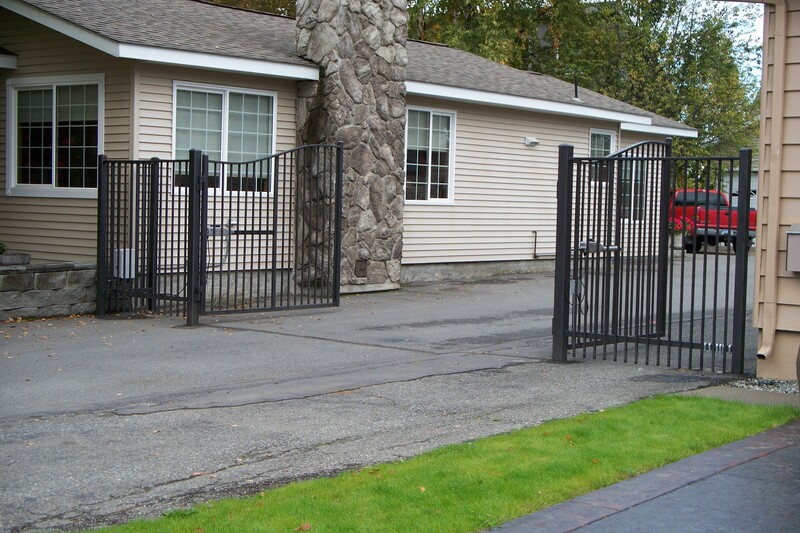 Call To Request A FREE Estimate! 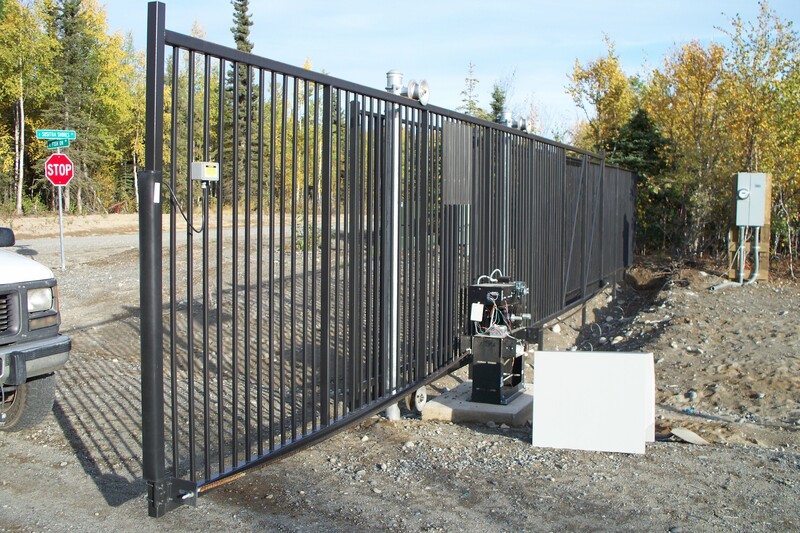 We are Wasilla Fence Co - Leading provider of fence and gate solutions. 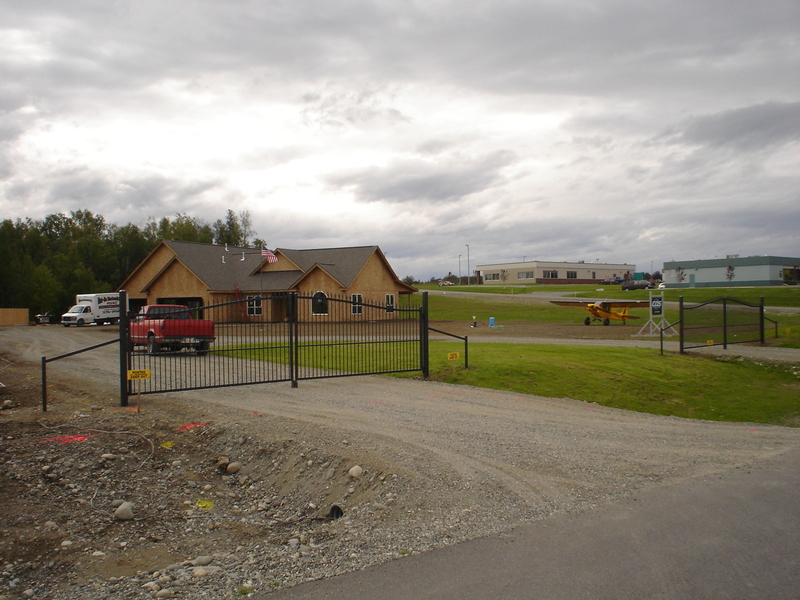 With over 30 years of experience, Wasilla Fence Co. has become the premier fence and deck installation company in Wasilla, Alaska. 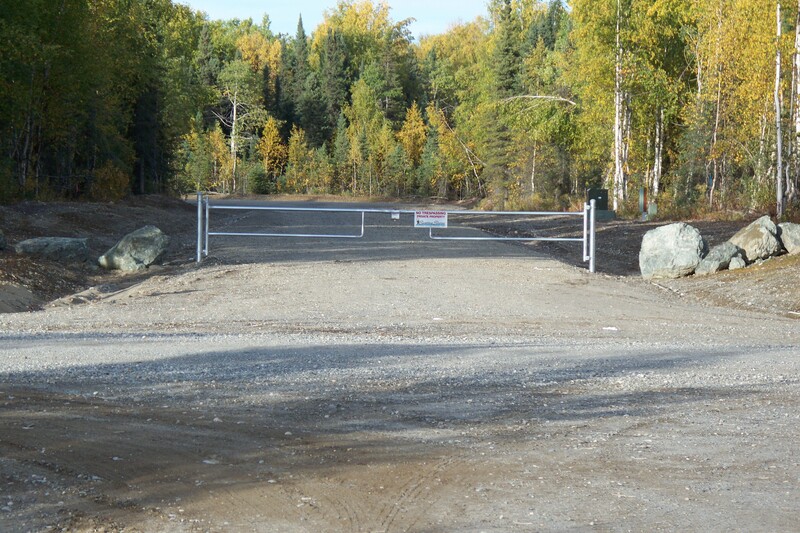 We are committed to providing you with the highest level of customer service possible, so that you keep coming back to us for your fencing and gates needs! Always great service! 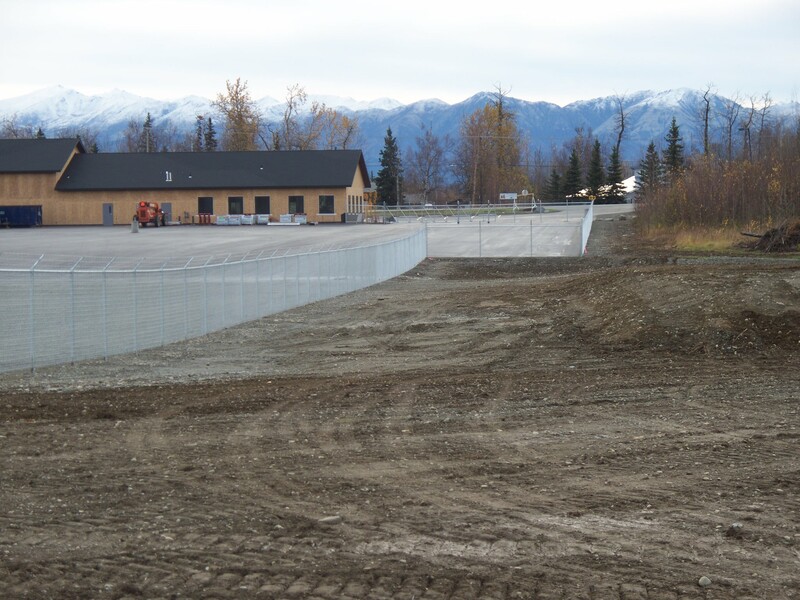 Thank you so much Wasilla Fence Co! 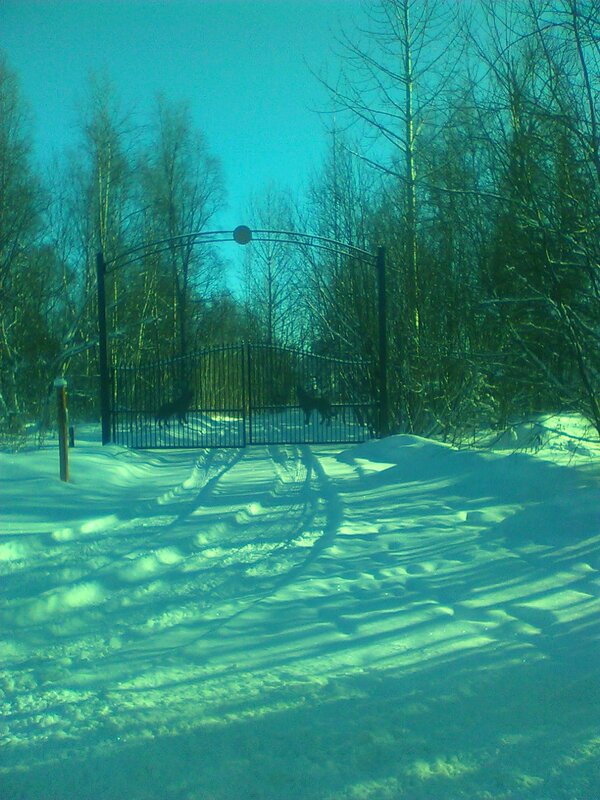 Best fence company in Wasilla! We could not have asked for better customer service. 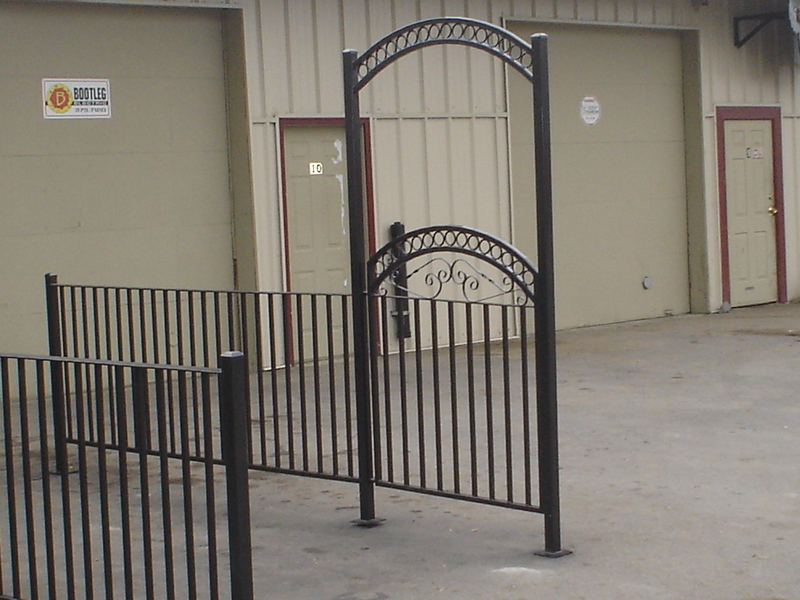 They have great crews and they care about their customers. 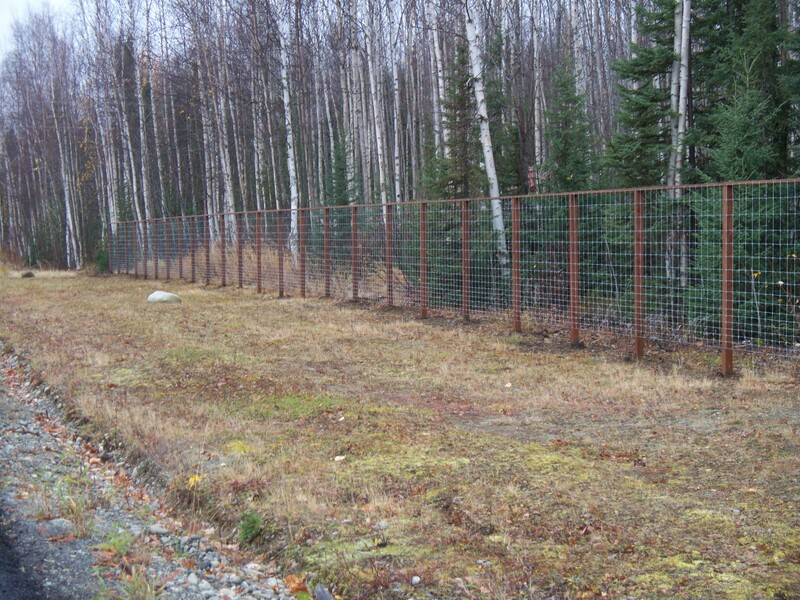 We will recommend Wasilla Fence Co. to our friends. 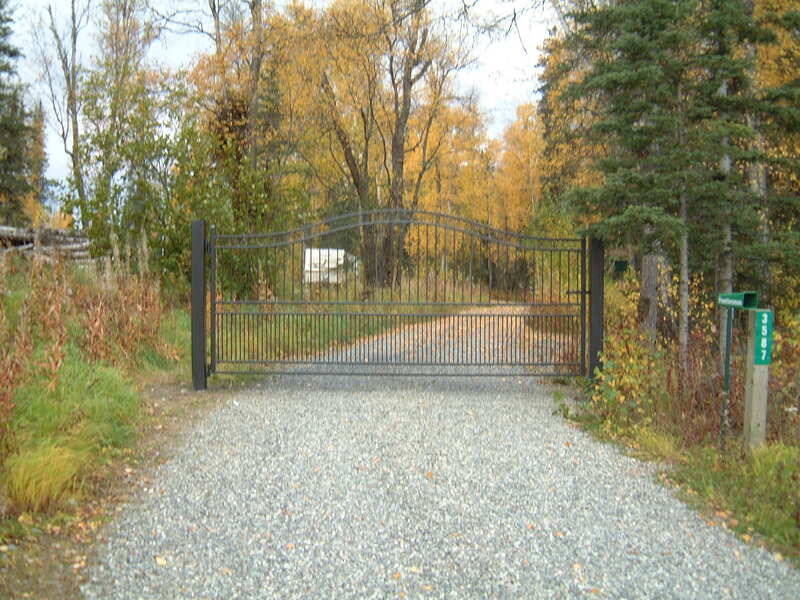 For over 30 years, Wasilla Fence Co. has been setting the standard for performance and superior installation services in the gate and fencing industry. 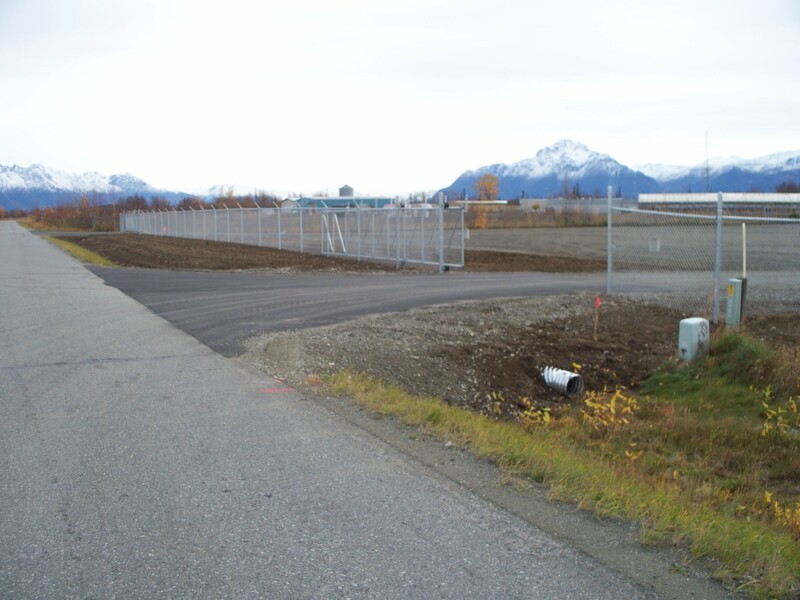 We aim to continuously exceed the expectations of our client and to deliver quality services to the Wasilla, AK Area. 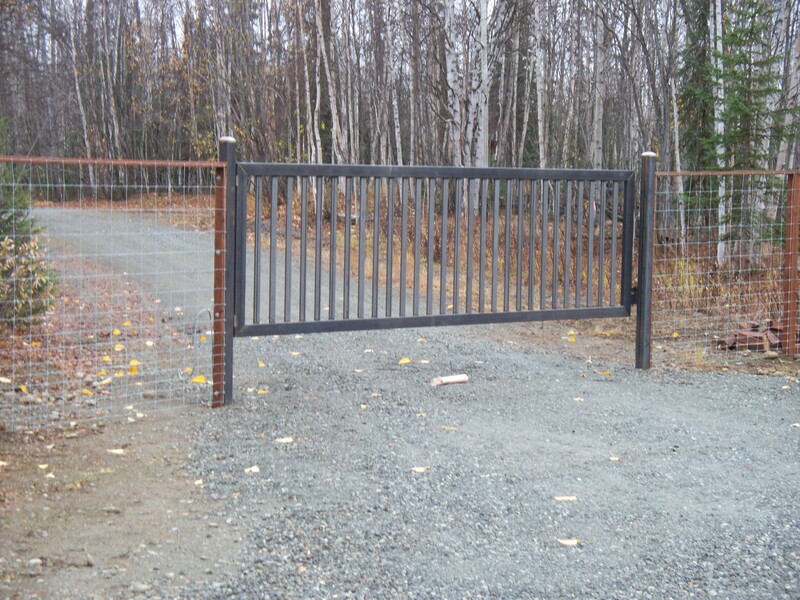 Our gate and fencing experts are fully trained and educated in providing a safe and friendly working environment. Building long-term customer relationships founded on high quality performance is the cornerstone of our business. Why should you settle for anything less? 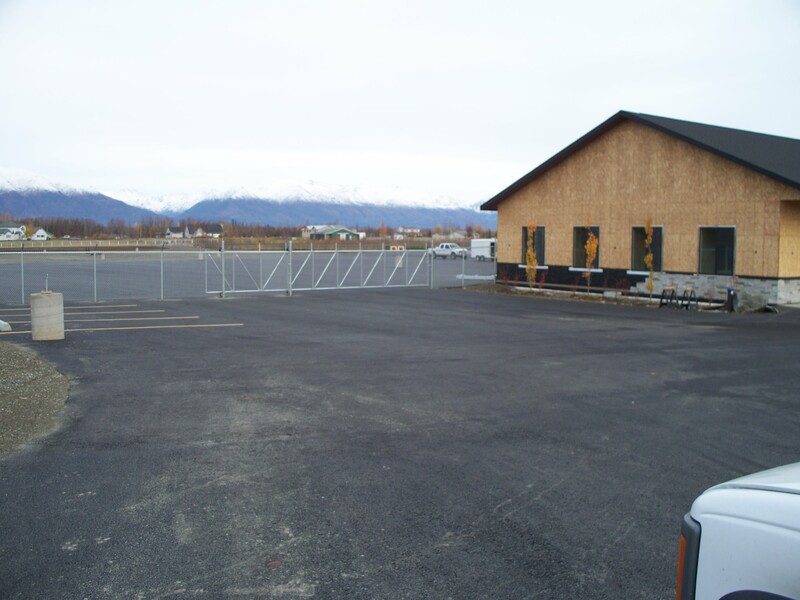 With over 20 years of experience, Wasilla Fence Co. has become the premier fence and deck installation company in Wasilla, Alaska. 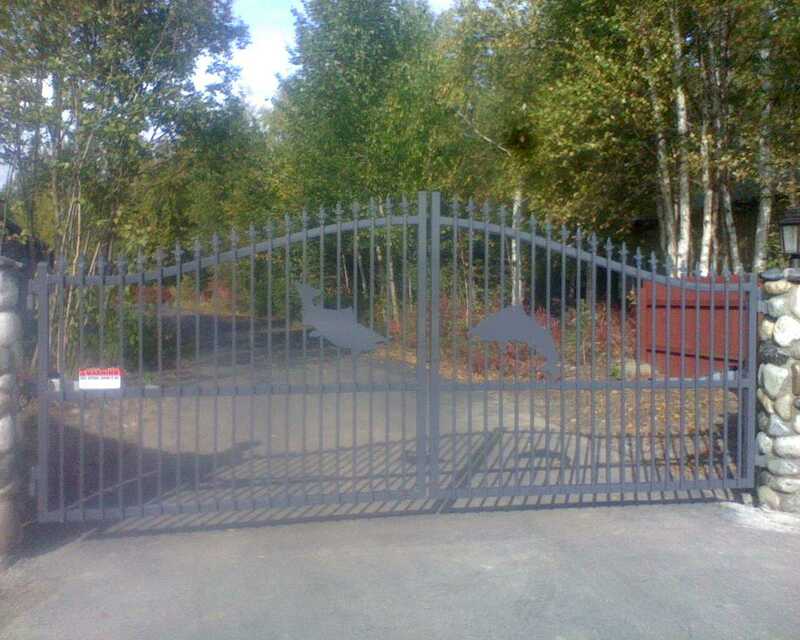 We are committed to providing you with the highest level of customer service possible, so that you keep coming back to us for your fencing and gates needs!